FRENCHMAN Alexandre Rochas has been appointed as Plymouth Diving’s new head coach. Rochas will take up a position with Everyone Active at the Plymouth Life Centre in November. He will replace Andy Banks who left Plymouth in June after a highly-successful 20 years in which he helped produce the likes of Tom Daley, Tonia Couch, Sarah Barrow and Brooke Graddon. Rochas has been head coach at the National Elite Training Centre in Paris for the last five years and helped Benjamin Auffret to finish fourth in the 10m platform final at last year’s Olympics. He also oversaw Laura Marino and Matthieu Rosset achieved a gold medal in the mixed team event at this year’s FINA World Championships. Rochas will be responsible for overseeing Plymouth Diving’s entire programme. David Greenwood, Everyone Active’s contract manager in Plymouth, said: “We are absolutely delighted that Alex is joining Plymouth Diving. He is a genuinely world-class coach and will be a huge asset for the team. “Andy Banks has left Plymouth with a fantastic diving legacy, and it is essential that we continue to build on that by allowing athletes to benefit from the knowledge and experience of an outstanding mentor. 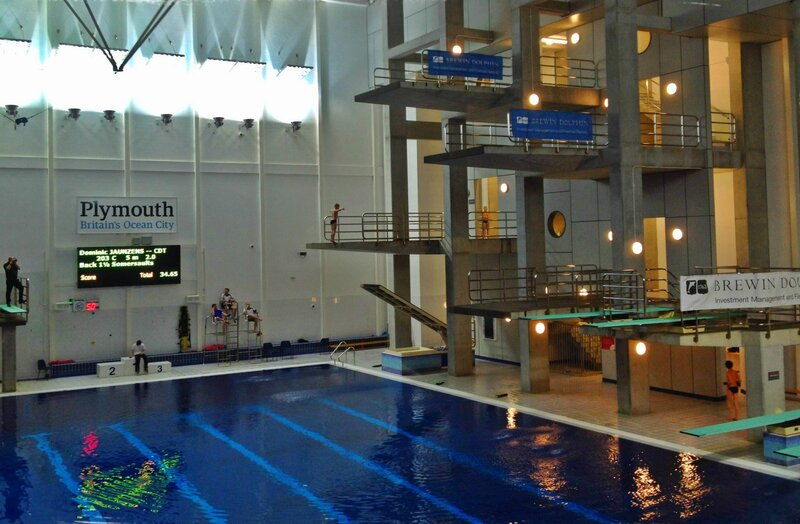 Plymouth is a high performance centre for British Diving and the likes of current internationals Couch, Matthew Dixon, Victoria Vincent and Aidan Heslop train at the Life Centre. British Diving’s performance manager Kim White added: “We are extremely fortunate to have Alex as part of the Great Britain diving team and look forward to the knowledge and expertise he will bring. Rochas will join fellow French aquatics coach Robin Armayan at the Life Centre. Armayan was appointed Plymouth Leander’s head coach earlier this year following Jon Rudd’s departure to Swim Ireland.